Hope u dont mind Chris, i had to breed daphina as a college assignment so did i did a bit of research. A greenhouse is an ideal location, a) its warm and b) it'll get alot of sunlight. 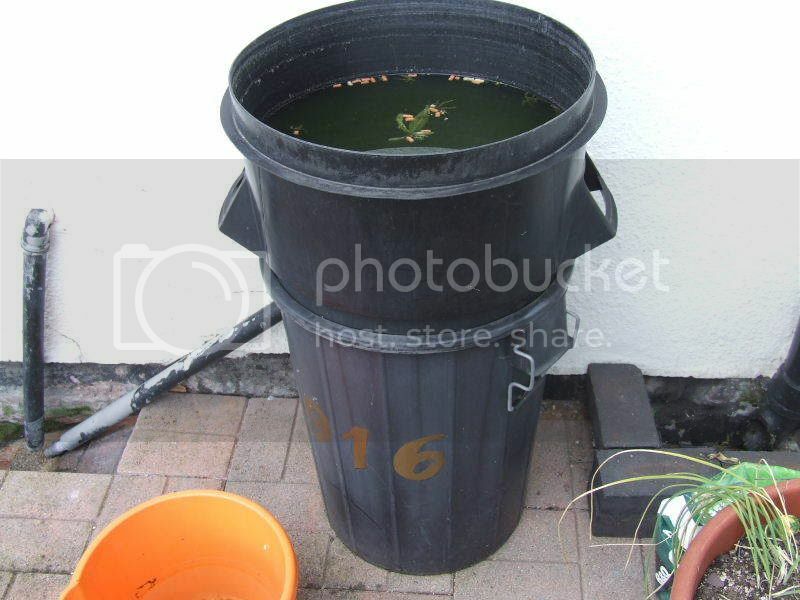 However in the summer theres no reason why you cant just use a tub in the garden. 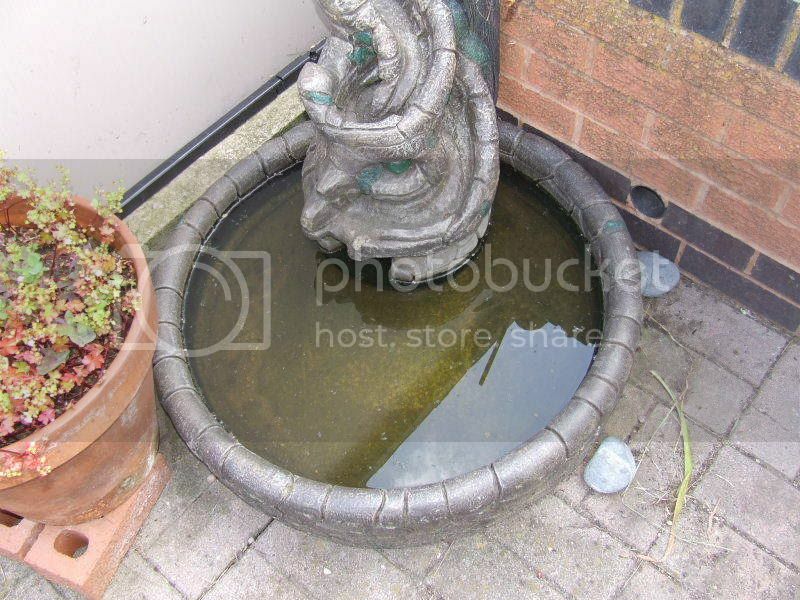 I found it was best to add some form of fertiliser (i used horse manure and pelleted chicken manure and found the horse manure better) now leave the tub in direct sunlight for about 1-2 weeks and wait for an algae bloom, once thats happened then add the daphina (checking the pH is between 5.6-7.8) and then just add a small amount of fertiliser everynow and then to makre sure the alage remains.